Fontaine, Myriam and Maude-Emmanuelle Lambert. "Malajube". The Canadian Encyclopedia, 09 March 2018, Historica Canada. https://www.thecanadianencyclopedia.ca/en/article/malajube. Accessed 23 April 2019. Active since 2002, Malajube is an indie rock band from Quebec consisting of Julien Mineau (vocals, guitar), Francis Mineau (vocals, drums, percussion, guitar), Thomas Augustin (vocals, keyboard) and Mathieu Cournoyer (bass). With four studio albums in their discography, this Montreal group (several members of which are originally from Sorel-Tracy) has won several Félix Awards and a Juno Award for Francophone Album of the Year (2012). 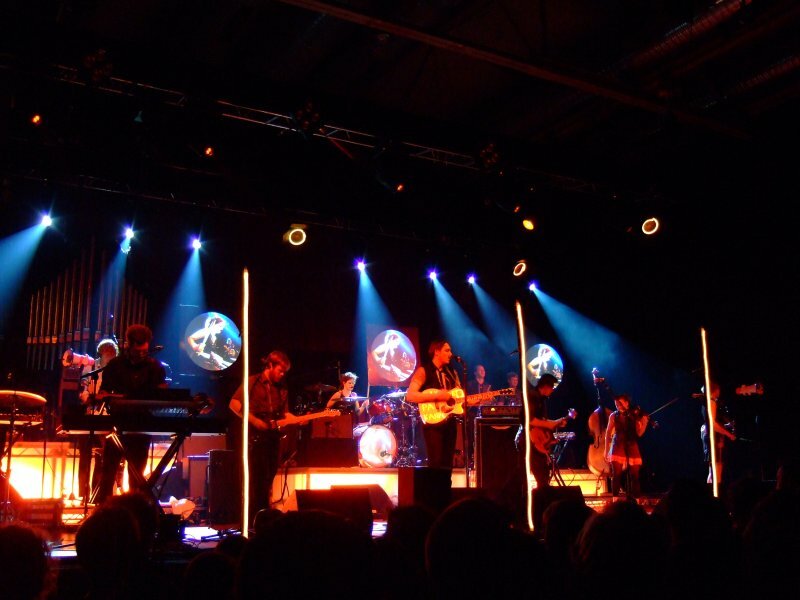 In November 2004 in Montreal— the city music critics have labelled “the next Seattle” following the resounding success of indie bands such as Arcade Fire, The Dears and The Stills — Malajube released their first album, Le compte complet (on the independent label Dare to Care Records). Written in French only, this album, produced by Mathieu Pelland (bassist for The Dears) soared to the top of Quebec’s radio charts thanks to songs like “Le métronome” and “La Valérie.” Malajube’s music is characterized by its fast rhythm, its dynamic arrangements, an indie-rock-pop sound, irresistible keyboard melodies and lyrics that are by turns touching and amusing. 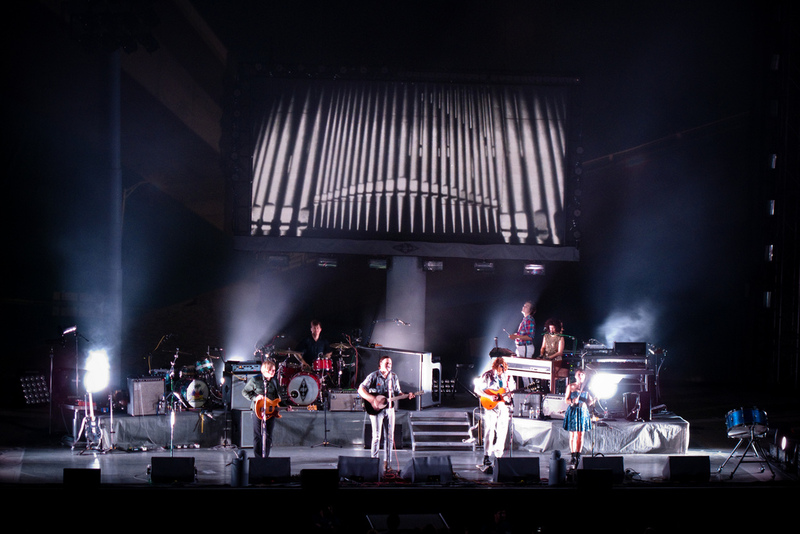 Arcade Fire (indie rock band based in Montreal, Quebec, Canada) performs at Heineken Primavera Sound 2014 Festival (PS14) in Barcelona, Spain. 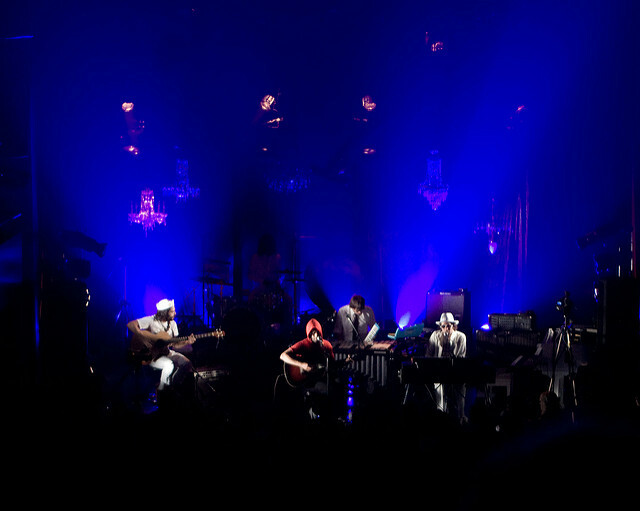 It was their second album, Trompe-l’œil, released in February 2006 and produced by Ryan Battistuzzi, that shot the band to international fame. Featuring collaborations with established artists like Les Trois Accords, Loco Locass, Pierre Lapointe and Valerie Jodoin Keaton (The Dears), this second opus was extremely well received by critics and was the subject of articles in Spin, Wired, The New York Times and even Vanity Fair. 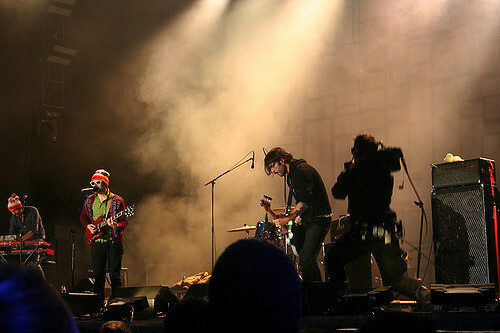 With hits like “Montréal -40°C,” “Pâte filo” and “La monogamie,” the album earned Malajube several awards, including Félix Awards for Best Alternative Album, Album Cover of the Year and Best New Artist of the Year at the 2006 ADISQ gala. 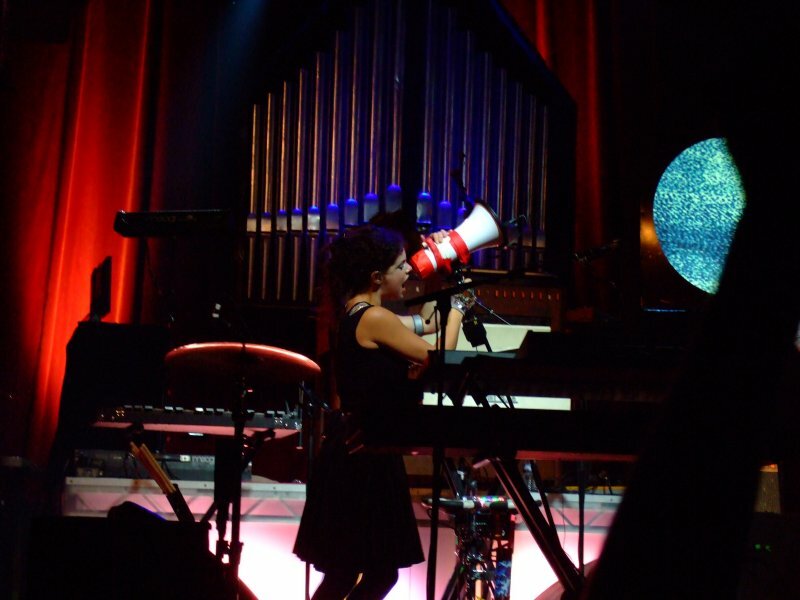 That same year, Trompe-l’œil was also shortlisted for the Polaris Music Prize and won Artist of the Year and Best Alternative Rock Album at the first-ever Gala alternatif de la musique indépendante du Québec (GAMIQ). 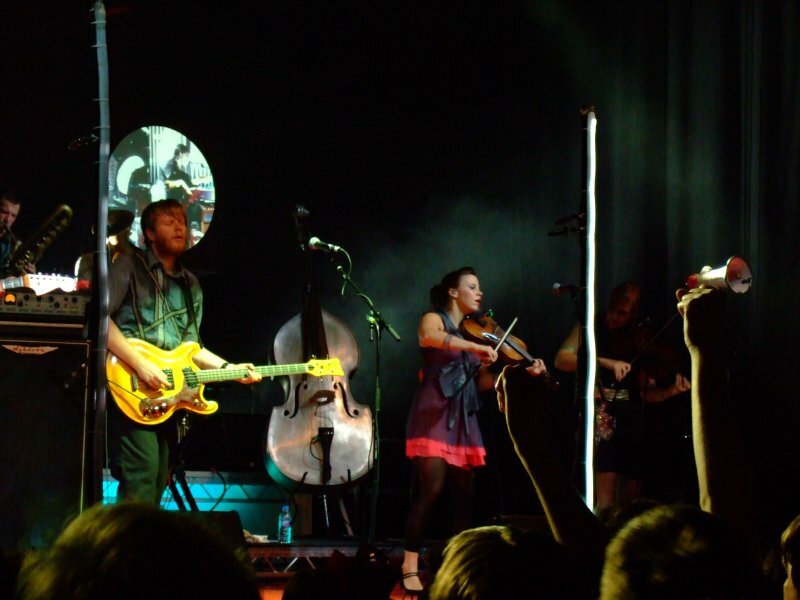 The album also received two nominations for the 2007 Juno Awards in the categories Francophone Album of the Year and Alternative Album of the Year. 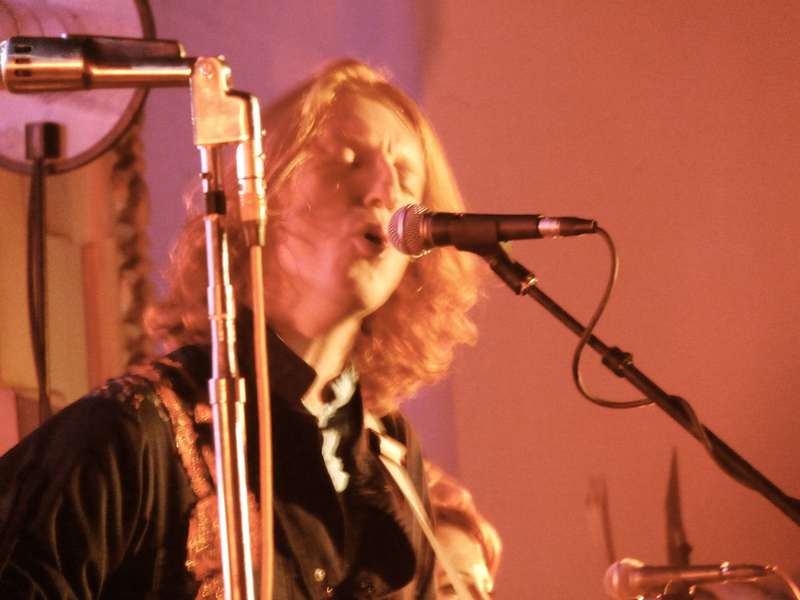 In spring 2007, Malajube toured the United States, opening for the band Snowden. At the same time, the German record company City Slang released Trompe-l’œil in Europe and Japan. 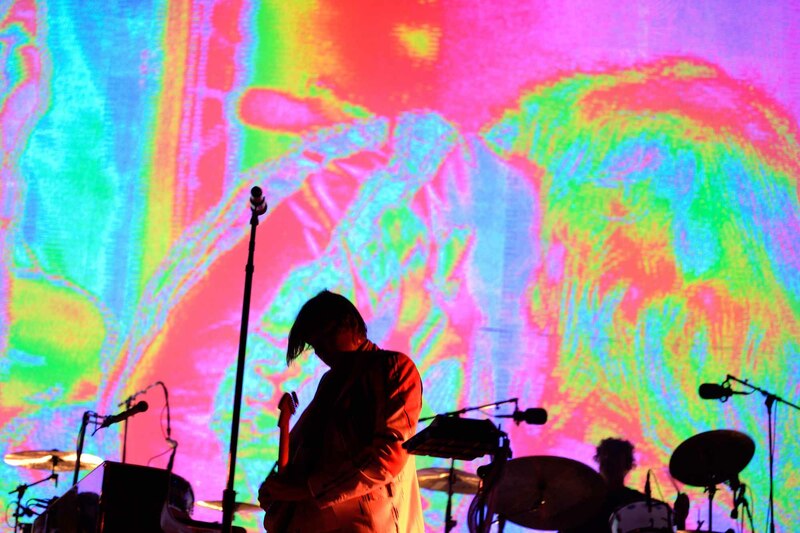 Having caught the attention of the European music industry, Malajube was invited to a number of well-known festivals, including Eurockéennes in Belfort, France. 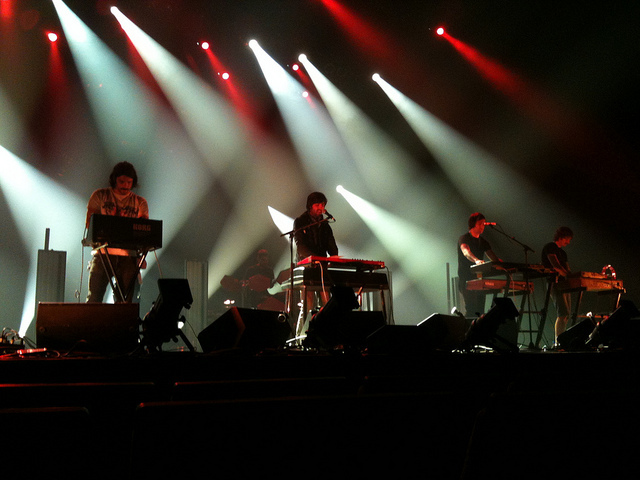 In 2011, a fourth album, La caverne, rallied the band’s fans once again with its retro-pop-rock intensity, particularly with “Synesthésie” and the title track, “La caverne.” In 2011 and 2012, Malajube toured local and international music festivals, in the United States (notably to participate at South by Southwest in Austin, Texas) as well as Europe and Japan. La caverne won the Juno Award for Francophone Album of the Year (2012). After releasing four albums in eight years, the members of the band decided to go on hiatus in 2012 to pursue individual projects. Drummer Francis Mineau released Oothèque in 2013, while Thomas Augustin returned to his role as keyboard player for the group Jacquemort, of which he had been a member prior to his involvement in Malajube. Julien Mineau, lead vocalist, released Fontarabie in 2014. Later, he collaborated with Catherine Leduc (formerly of the duo Tricot Machine) on her second album, entitled Un bras de distance avec le soleil (2017), and wrote the music for the multidisciplinary show Temporel, performed at the Place des Arts in Montreal (beginning in January 2018). 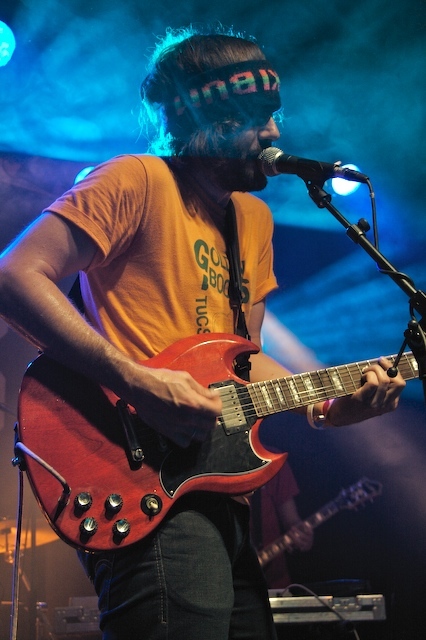 In August 2015, Malajube reunited to perform at La Grosse Lanterne festival in Montérégie, and the musicians raised the possibility of a fifth album. However, nothing has materialized yet. See also Rock Music in Quebec and French Canada. MalajubeListen to Malajube's discography on bandcamp.